Well it has got to be said “When I’m around NOT very long, HA HA”. Here on Grand Cayman where I live we have a UNIQUE opportunity to control lionfish. We will never be able to eradicate them completely but we can, and are, controlling their numbers. 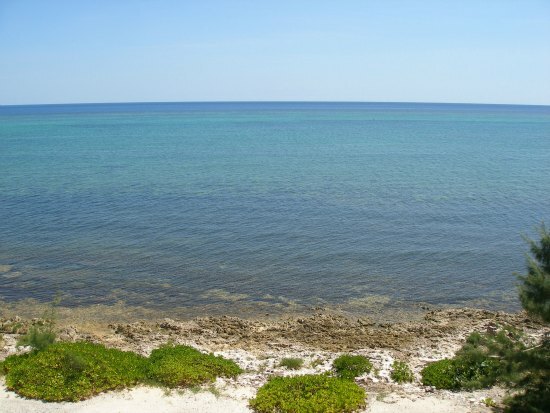 Grand Cayman is only 22 miles long by about 4 miles wide and most importantly it has a very small coastal shelf. This is a view of part of the East End of Grand Cayman from our widows watch tower. From our rocky beach out to the barrier reef, and then out again to where the deep wall starts is less than ONE MILE and large parts of our coastline are like that. So we have a very small coastal shelf, unlike the Bahamas and off of Florida where you can go out many miles from the shore and still do a relatively shallow dive. So the Bahamas and Florida have little or no chance to control their lionfish while here in Grand Cayman we have a great chance. 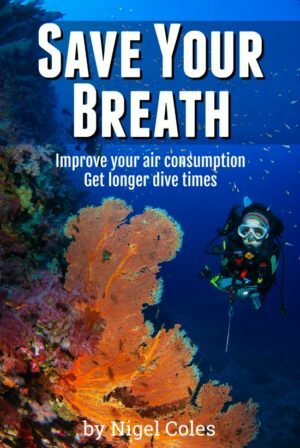 However, we do have two NO DIVE zones on the North side of our island and no one is allowed to dive them except for the Department Of Environment (DOE) staff. 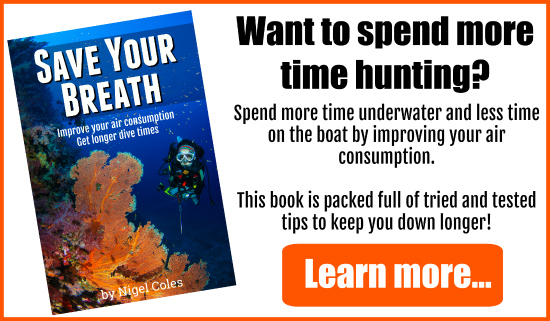 Unless those staff dive those sites regularly to catch lionfish, and not just do Coral and Fish surveys, then those no dive zones are just Lionfish breeding grounds. 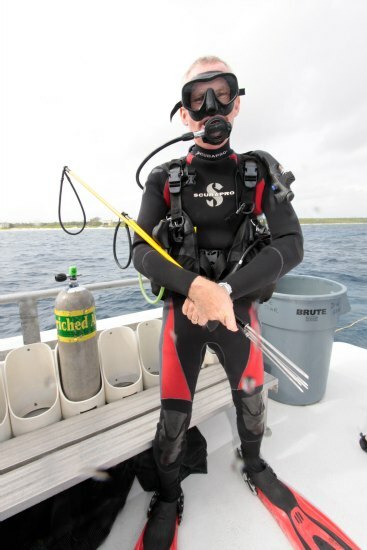 I believe it is now essential for the DOE to allow other divers to dive those zones, but only to dive to catch lionfish, not to guide other divers on a normal dive. 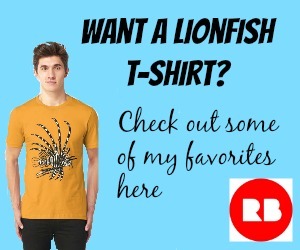 But those boats will need to have a different flag, maybe a bright yellow one with a black outline of a lionfish shown. Otherwise, locals living by the no dive zones will call the DOE, marine police or 911, and we don’t want to waste their time. 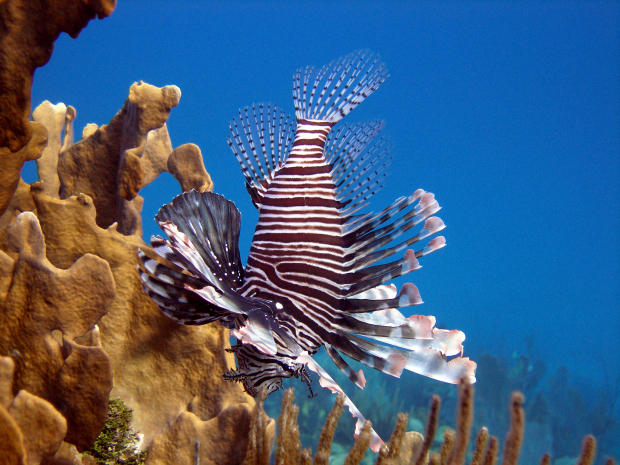 So back to the original question – How long can lionfish live? The simple answer is around 5 to 15 years and actually longer in captivity.